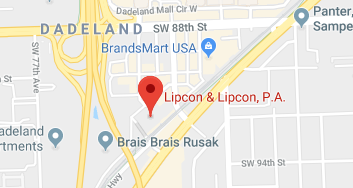 David W. Lipcon, of Lipcon & Lipcon, P.A. him to fracture his forearm. full amount of bodily injury coverage available.